Discover the truth behind scrupulosity through the wisdom of Saint Therese of Lisieux. Where do distractions in prayer come from? How can we know if they are good or bad? What does St Peter of Alcántara teach about meditation and transitions in prayer? Dan and Melissa discuss the book Finding God Through Meditation. Are all inspirations good? How do we know if they come from God or if they come from the devil? 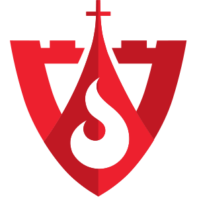 Listen as Dan Burke and Melissa Elson discuss St. Teresa of Avila’s advice. How does the devil attack through temptation? How can we resist? 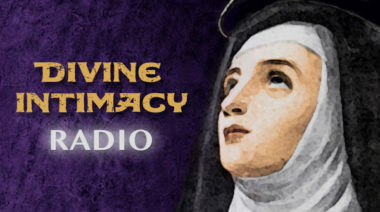 St. Teresa of Avila teaches in this episode of Divine Intimacy Radio featuring her letter number 23 from Dan Burke’s book “30 Days with Teresa of Avila” with hosts Dan Burke and Melissa Elson.